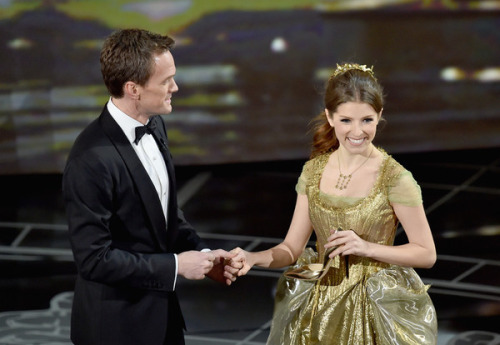 Neil Patrick Harris hosted the Oscars 2015 and it the opening number couldn’t have been better! A night dedicated to films, cast, crew, artistry, design, music, and more. A night full of emotion, excitement, passion, and dedication from the best in the industry. My favorite moments from this year’s show is in no particular order. 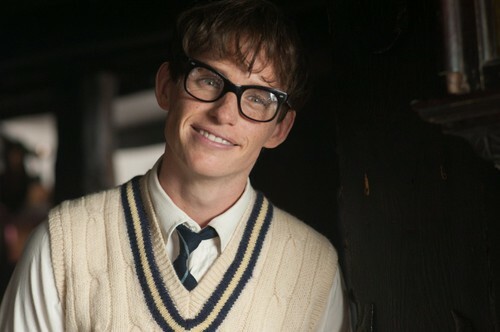 When first-time nominee Graham Moore won the Academy Award for Best Adapted Screenplay for his work on the film “The Imitation Game”, he took to the stage and not only did he opened up to a very dark time of his past when he wanted to committ suicide but he also pledge for those who are still looking for their place in this world. He knew how to use to this huge platform and his moment to touch base on such important topics like suicide, depression, and acceptance. 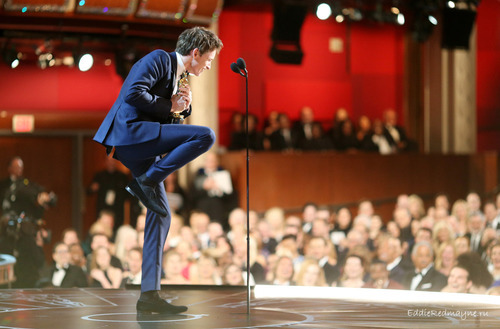 Eddie Redmayne’s win for Best Actor for his work on the film “The Theory of Everything”. Now that is what I call a well deserved and best reaction winning moment. His dedication in order to prepare himself for this movie was months of studying, training, and learning about ALS, from what the caregiver, patient, and medical perspectives. He contacted Queen Square Centre for Neuromuscular Diseases in London where a constultant took him through the various diagnoses and stages of this disease. *ALS is Amyotrophic lateral sclerosis often known as “Lou Gehrig’s Disease,” is a progressive neurodegenerative disease that affects nerve cells in the brain and the spinal cord. 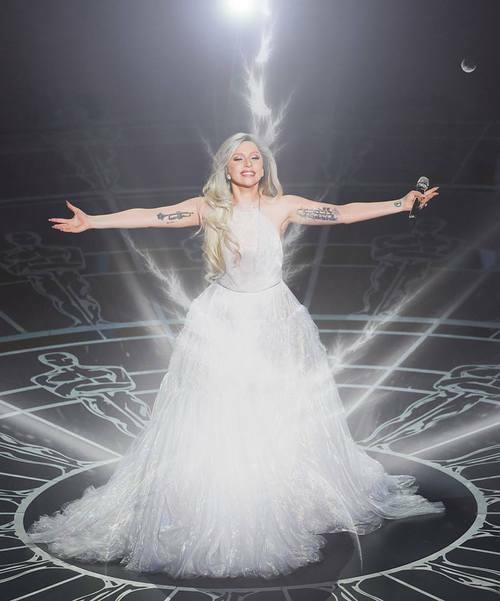 When Lady Gaga paid tribute to Sounds Of Music star Julie Andrews. Her performance definitely showcase Gaga’s ability to sing, perform, and put on a great show just like I have always defended her from the start. Her talent is in impeccable. She was sought crying afterwards backstage after her moving performance. A beautiful and moving performance by John Legend and Common who performed the Oscar Winning song “Glory” from the film “Selma”. The scenery for their performance was a backdrop of Alabama’s Edmund Pettus Bridge, where hundreds walked across for their right to vote back in 1965. It brought tears to everyone’s eyes including Chris Pine. And last but not least Tim McGraw’s performance paying homage to one of the greatest country singers and songwriters Glen Campbell and his family. Glen Campbell wrote this song for his family as soon as he diagnosed with Alzheimer’s Disease. A disease I know too well since I lost two of my grandparents to it. I guess this is why I was more moved by this performance because they lyrics hit straight to my heart. I tried not to cry as I heard the lyrics last night specially when they showed Glen’s family at the end of the performance. 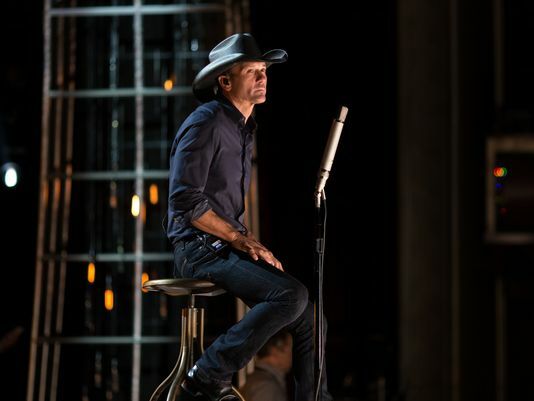 His family handpicked Mcgraw to sing this song from the “Glen Campbell: I’ll Be Me” documentary which follows the farewell tour of Campbell, after his Alzheimer’s diagnosis. 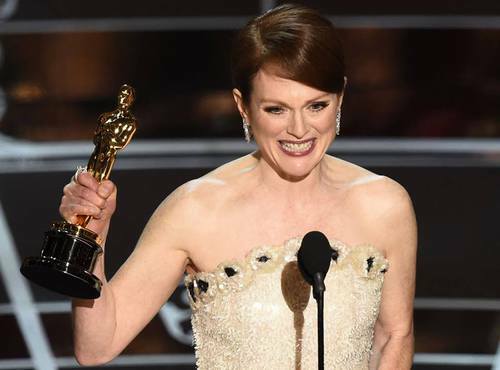 And also on that note Julianne Moore’s win for Best Actress for her role in “Still Alice” which she suffers from Alzheimer’s Disease in the movie. ** All images above credit to ABC, Gettyimages, and their owners.